Wez has 20 years’ experience in the research industry. 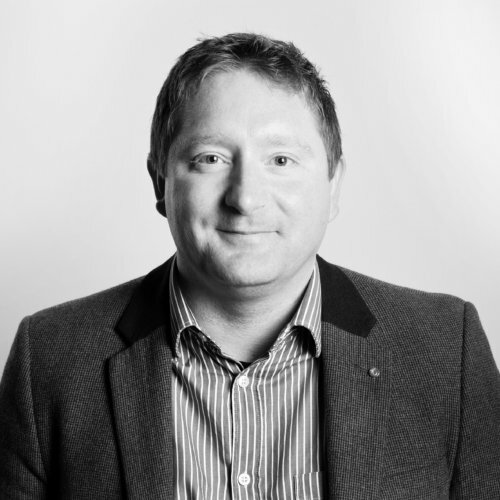 He has worked across a diverse range of industries from FMCG to automotive and has recently specialised in finance, working with major high street banks, leading insurance brands and global payment brands. Wez offers strategic advice and consultation across the whole planning cycle.